Qualis International, Inc., founded in the year 1988, is a WBENC certified 100% Woman Owned Business. 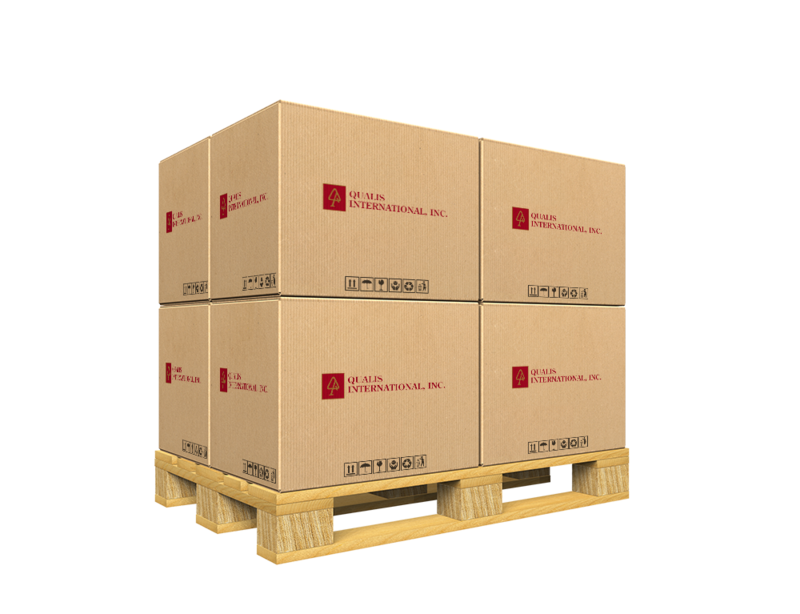 We have over 25 years of experience distributing non-foods general merchandise to Fortune 500 companies nationwide. We service retailers, manufacturers, industrial, hospitality and institutional industries. Qualis International, Inc. 2018 © All Rights Reserved.